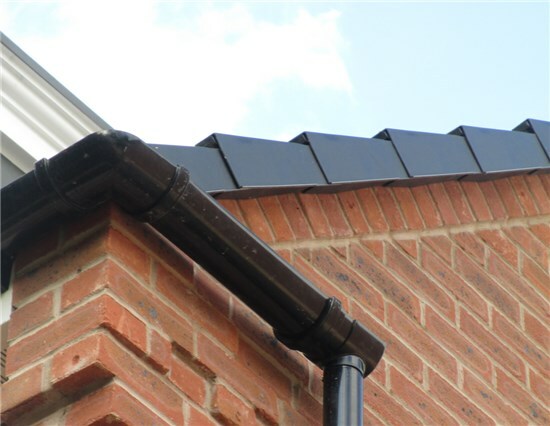 We offer a wide range of roofing services throughout West Midlands and the Surrounding areas. 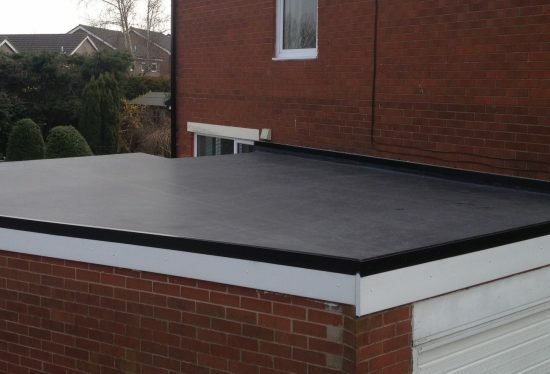 We are specialists in flat roofing repair and replacement. 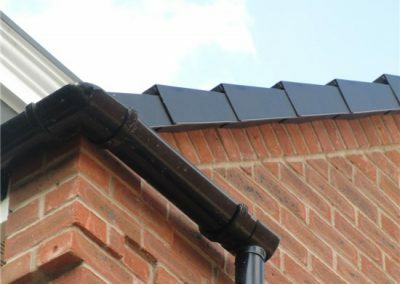 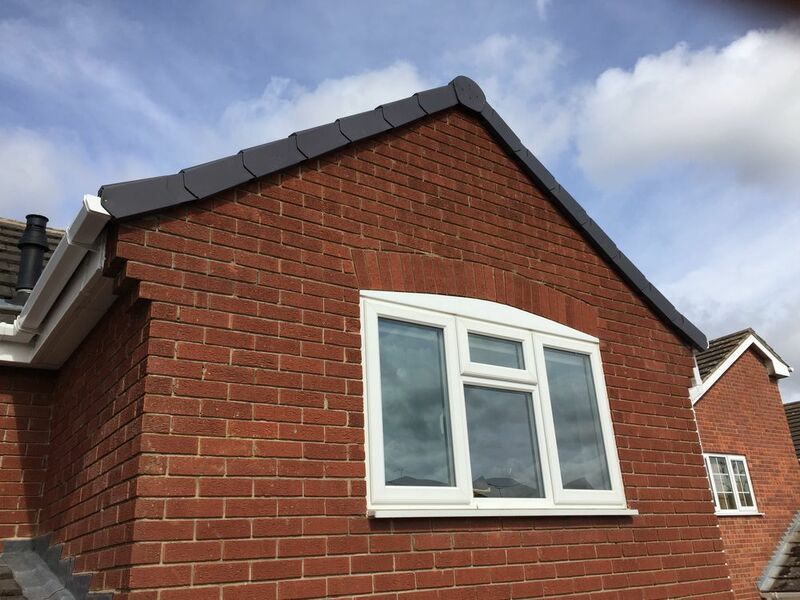 We also provide many complimentary services covering slating, tiling, guttering, uPVC soffits and Cladding all backed up with a professional and quality service. 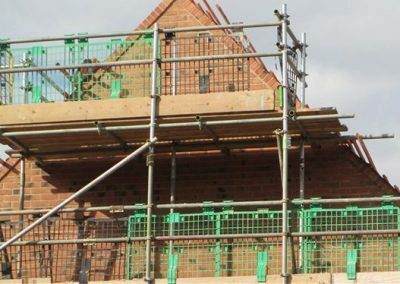 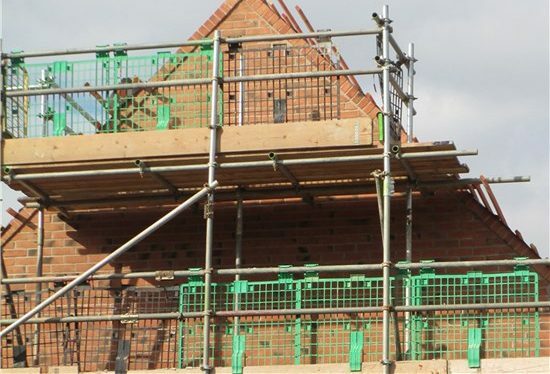 So, for flat roofing, slating, tiling, UPVC, fascias, soffits, cladding, guttering repair and roofing renewals, Warwickshire & Worcestershire Roofing Ltd are the roofing specialists, serving customers throughout West Midlands.